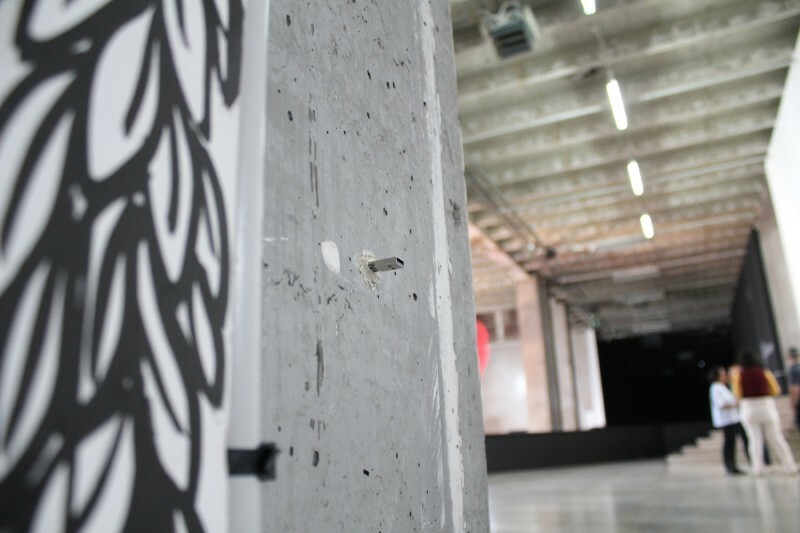 Four Dead Drops are installed in different places of the museum. 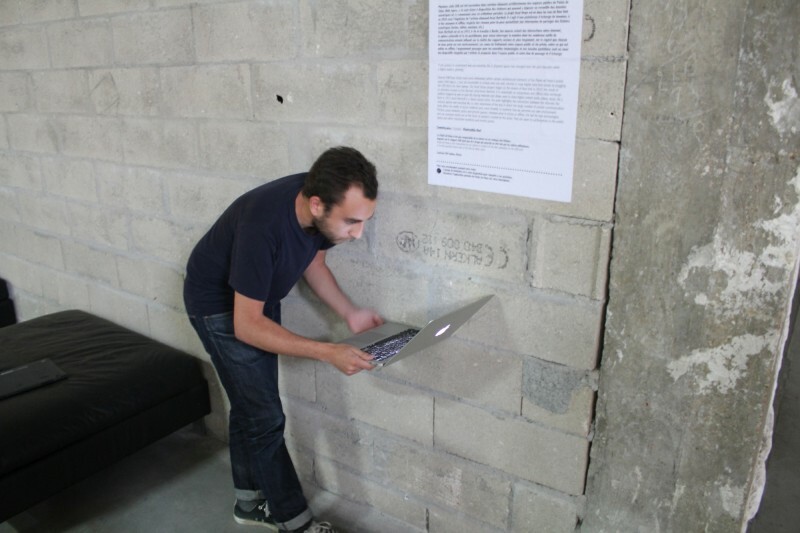 Visitors are invited to bring a laptop to connect to them. 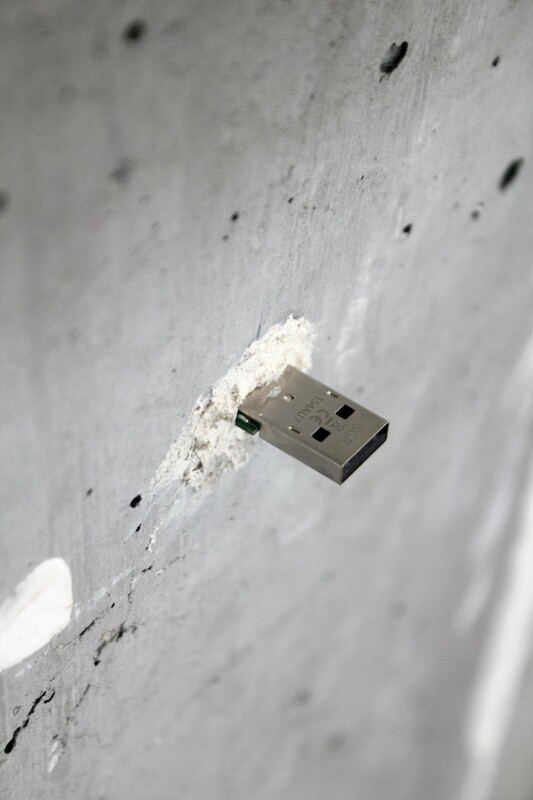 Dead Drops is a participative project started in 2010 by German multi-media artist Aram Bartholl. A dead drop or dead letter box is a term from the field of espionage and designates a method used to transmit information or items at a secret location. 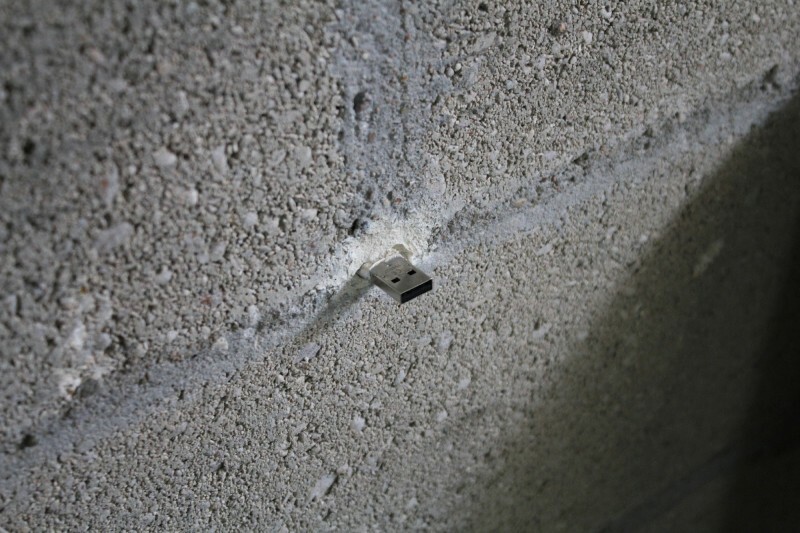 This anonymous peer to peer file-sharing network is based on USB keys cemented into a wall or other support in public space. The GPS coordinates of the site are then posted on the Dead Drops website. 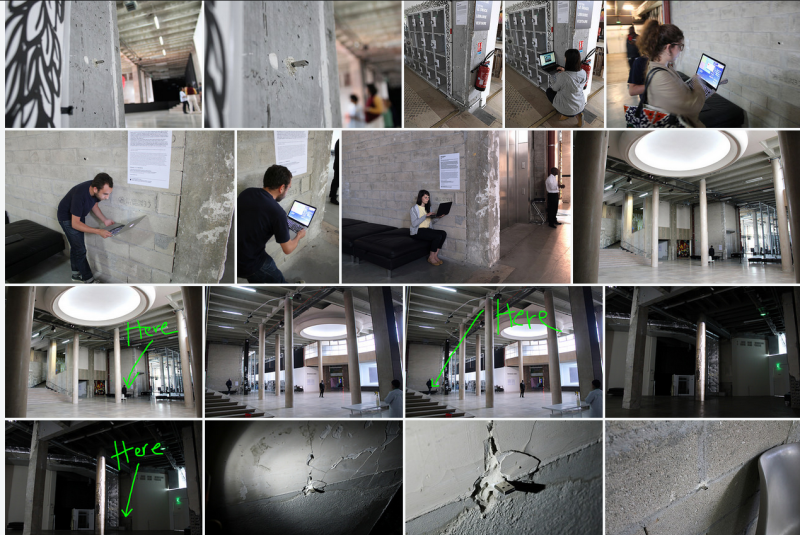 Each dead drop is installed empty except for a simple text file explaining the project. Users are invited to share documents, pics, digital works, films or whatever suits their fancy. A computer with a USB port is the only thing needed to connect to the not interconnected network. 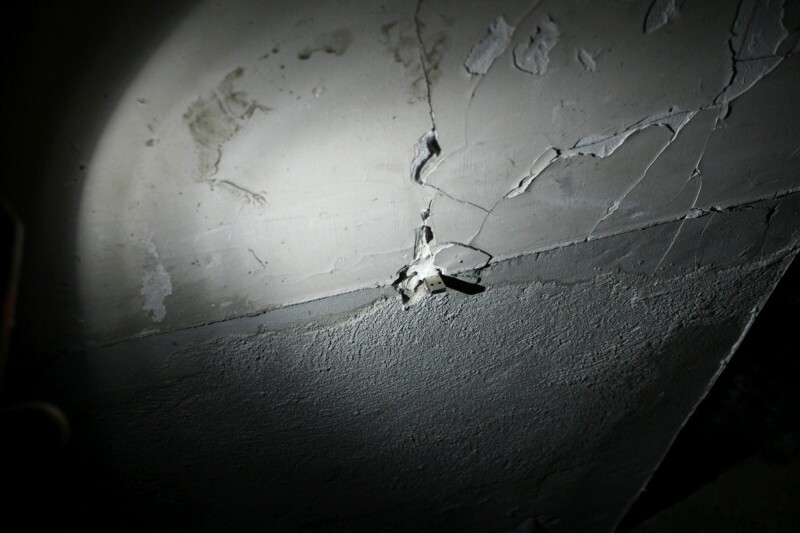 After having installed and referenced the first five dead drops in New York and on the web, Bartholl’s project unexpectedly took off, spreading internationally. As of May 2015, over 1520 Dead Drops had been submitted to deaddrops.com. Aside from its crazy concept, the project tries to rematerialise the dematerialised world of computers. Following the revelations by Edward Snowden, at a time when clouds and the debate on internet censorship and privacy have become hot topics, this project is now more then ever front and center on the political stage. Born in Germany in 1972, Bartholl focuses on interrelations between the digital world and our physical surroundings. 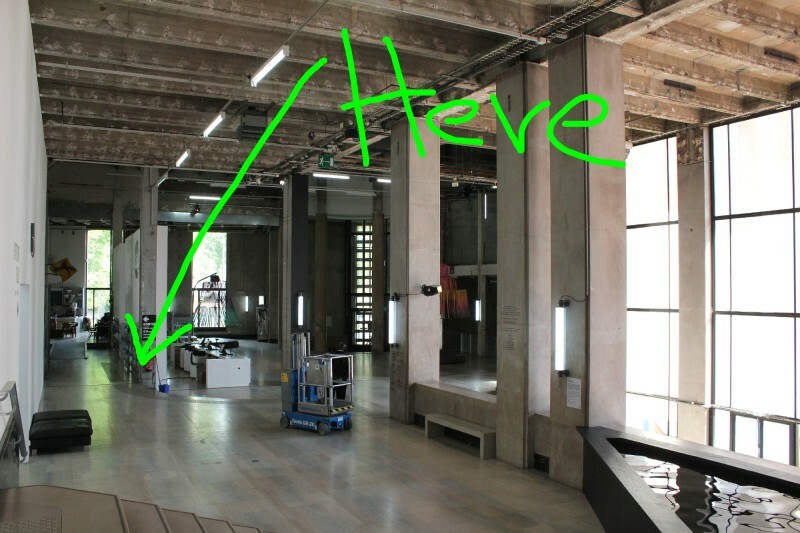 He obtained his degree in architecture from the University of arts in Berlin, where he lives and works. His artistic work has been shown in numerous festivals and exhibitions in museums and galleries. 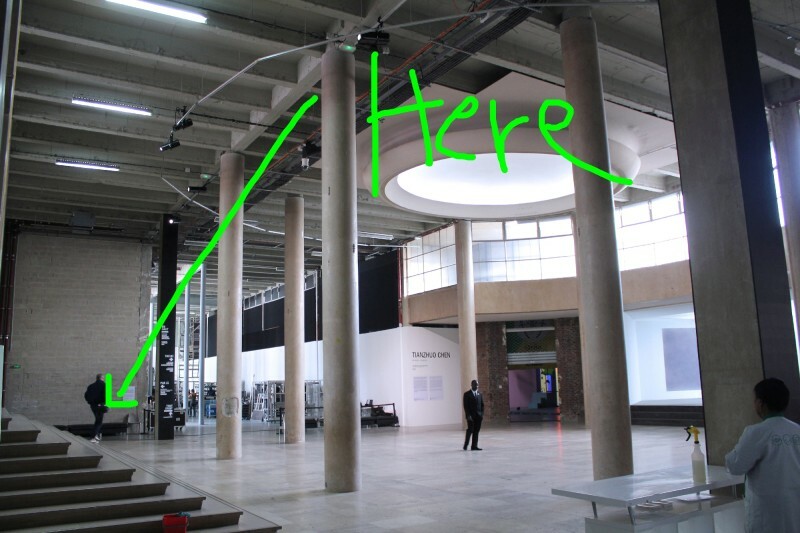 In 2011, five Dead Drops were part of the “Talk to me” exhibition at the MoMA in New York and a new facet of the project saw the day in 2013 with the installation of a DVD Dead Drop at Museum of the Moving Image in New York as well. 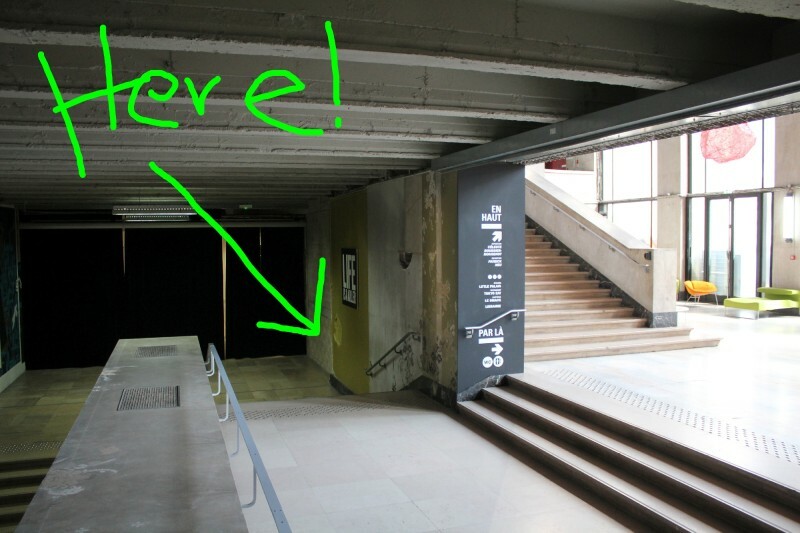 Palais de Tokyo is the first French institution to welcome Dead Drops.